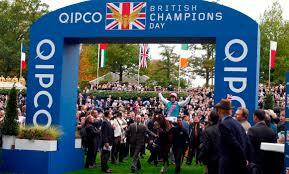 The figures from Channel 4 racing from Arc day and more especially Champions Day were disappointing. When you consider that 2 million watched a grungy game of Oikball between perennial under achievers in Spurs and Liverpool – it’s even more upsetting! 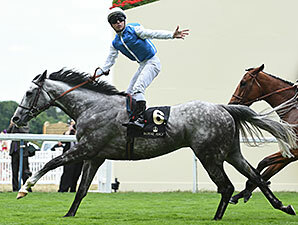 I mean it’s not as if Champions Day wasn’t riddled with drama and some top quality fare. Muharrar, Solow, Jack Hobbs and the King of the Okey Cokeys – Gleneagles all added to a heady mix. 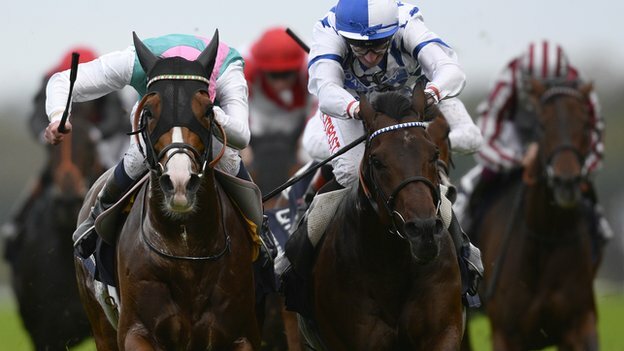 The world’s greatest racetrack boasted more fans than attended on Frankel’s last hurrah – so there’s packets of interest. So what’s the problem. It’s useful to separate the two days. I think the decision to move the world’s premier horse race, The Arc, forward from its traditional late afternoon slot was nothing short of disastrous on betting turnover and viewers. People get used to timings. Champions Day is much more of a worry. Given it was such a good card. A headscratcher. Is the coverage on Channel 4 poor? I don’t agree. In fact the quality of the programming has never been better, or more committed. For some, their criticism about Channel 4 is based on the personalities involved, I can only talk as I found. Producers were well aware I’m no fence sitter, it’s a big step to introduce the opinionated! The role is to engage the viewer. I don’t do ‘what was your best ride’ – honestly who’s interested? Racing feeds us a diet of interesting and controversial stories, with a show watched by avid fans of the sport. I noticed threads springing up on forums about the show, and often hundreds of tweets about what had gone on. I’d say this, there would always be an element who hated my very presence in front of the camers, who disagreed with what I had to say, or the manner. Particularly the famous Ruby Walsh morning! 🙂 Comments can sometimes be personal and hurtful, but if they’re complaining – they’ll be back next week for more to moan about! Some blame the rugby for poor figures, which took place after the last race, some the football which impinged on the first race. I’m sure there’s an element of truth in both. Once again though, we should look inwards. And I’ve thought this for a very long time as folk will be aware. I’ve been fiercely critical of race planners and the BHA executive for it’s lack of backbone and a focus on cash over the sport. Nothing about Champions changes that view. Except to say the concept was well considered. If you believe Racing was affected by the rugby, you must also consider that Ascot was also affected by other tracks- once again in opposition to our feature card. Catterick, Ffos Las, Market Rasen, Stratford, and yes- Cork opposed Champions. 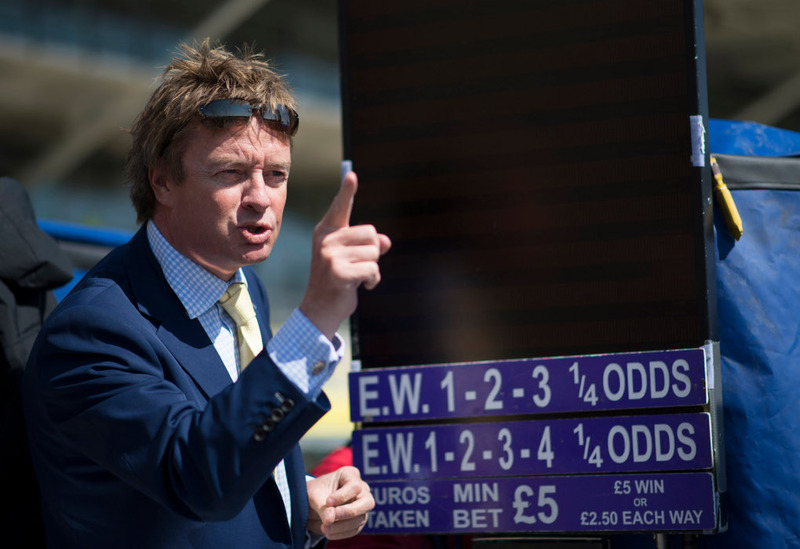 The feature event, the Champions Stakes went off at 3.05pm – sandwiched between the 2.50 at Catterick, the 3pm at Cork, the 3.10 at Ffos Las which took off as soon as the Champions was over, 3.15 at Market Rasen and perhaps most incredible of all a summer jump race at Stratford which went off at 2.55 and took 5 minutes to run. 5 races in direct opposition to the great race in a 25 minute window- one which was sent off 45 seconds after the race ended. No time for any post mortems – straight on to an appalling race- with not time to enjoy the celebrations or indeed to consider a bet. Not one of those races of any merit whatsoever. A buffet of grunge. People in forums, twitter, social networking telling us over and over there’s too much racing and they tire of it. Either those in Holborn can’t read, pay no attention to a levy in freefall. In the face of such compelling criticism, from all quarters – and declining numbers everywhere- how can the executive of the BHA possibly make claim they act in the best interests of racing? Found a use for Ezoud’s blinkers in the boardroom..
I’m pretty new to horse racing but I find all the coverage a bit ‘vox pops’ rather than analytical. Look at the visual stats models rugby and especially football use. Surely Timeform could provide the horse racing equivalent of what Opta provide for football? Mostly I find the presenters fine but more focus on the sport itself and a deeper engagement I think would make it more appealing. There is a lot of jargon in horse racing too and I think if you want to attract new fans/punters being able to cut through this would help. Previous Previous post: Don’t forget to gamble responsibly..